Karbonn A40 4G – Airtel brings competition to Reliance Jio Phone! At however pace Indian mobile and telecommunication industry grows, they have failed to empower the rural population with a smartphone that comes with a 4G network support. Which is why Karbonn and Airtel have geared up to bring the best of both worlds for faster communication on a standard smartphone. 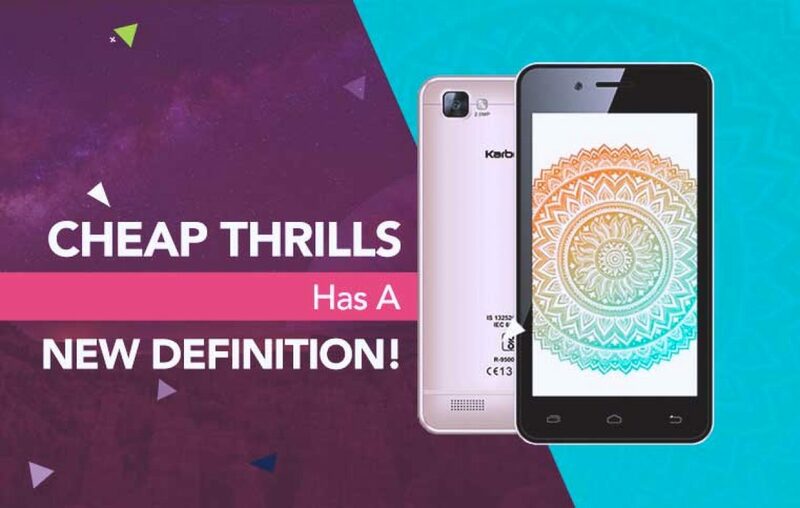 The Karbonn A40 4G is the attempt to do the same. What is the definition of the standard smartphone? A smartphone that can fulfil basic specification requirements! Now let’s find out whether Karbonn A40 fits the bill or not. 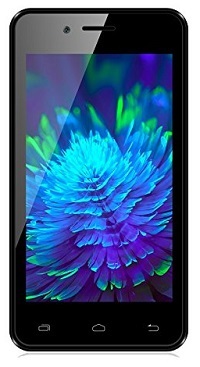 > Equipped with the quad-core processor, and supported by 1GB RAM and 8GB internal storage. All these specs make you ready for multitasking, gaming and keep your storage as wide as possible. Cuz you can expand it as well. > With a support of 22 languages, this is as Indian as it gets! Designed for a rural Indian, they can easily interact on this Karbonn A40 smartphone with the language they know. > Running on the latest Android 7.0 Nougat OS, this clearly helps users enjoy the latest Android experience. This also means that you get to install the very latest applications on your device. > Before storing memories, you must create them! And that is why it is equipped with a decent rear and front camera. > Sporting a 1400 mAh capacity battery, it is sufficient to power a 4-inches 480p resolution display for at least a day. Karbonn mobile claims that their cheapest 4G smartphone offers 240 hours of standby time, which is impressive. Cuz, it is more often that a rural area will experience frequent power cuts than an urban area. A good battery life goes long way in creating a reputation for the smartphone in rural. 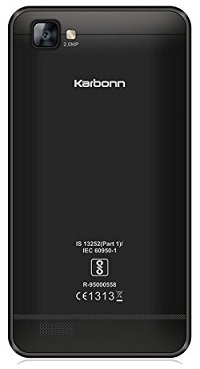 What’s so interesting about this Karbonn smartphone? In an exclusive partnership with Karbonn mobile, Airtel brings many amazing offers like, the effective price tag of the Karbonn A40 4G would be Rs 1399 after Rs 1500 cashback from Airtel. The only condition is that you should be using Airtel 4G SIM card on this one. As well as keep recharging it with Rs 169 monthly pack till three years to get the mentioned amount in cashback. Now that may be a stretch, three years, but looking from several perspectives, it is a good offer. The device is still a good buy at Rs 2899. Previous article Asus Zenfone 5 - Clone wars have begun, and Asus is not behind! Next article Xiaomi Mi Max 2 128GB - Redefines the Beast Experience!